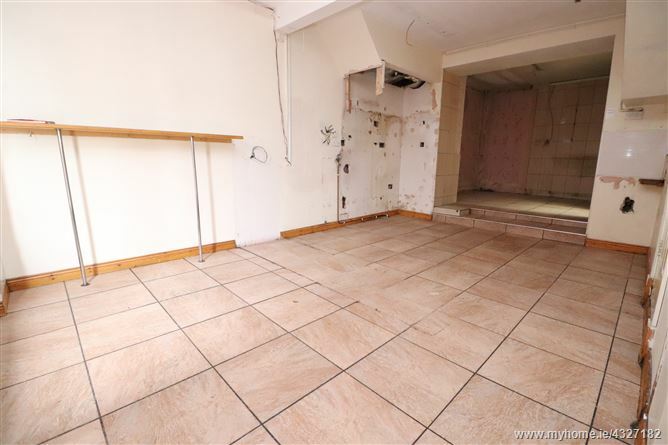 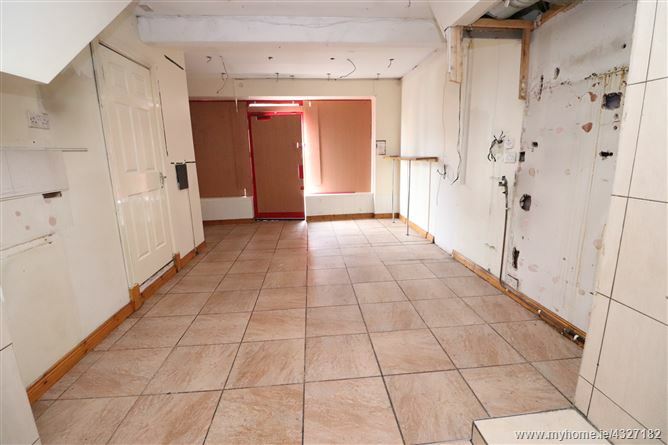 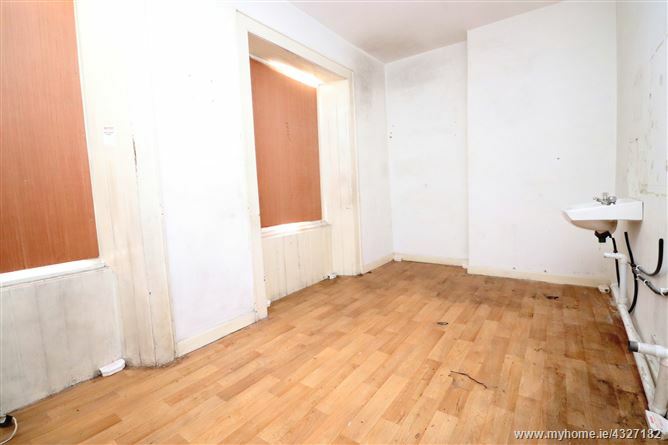 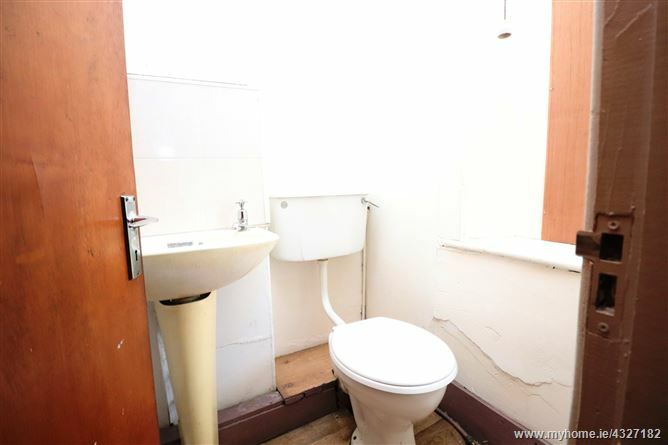 Two Storey 2 Bedroom Mid Terrace Premises formerly Operating as a Take Away. 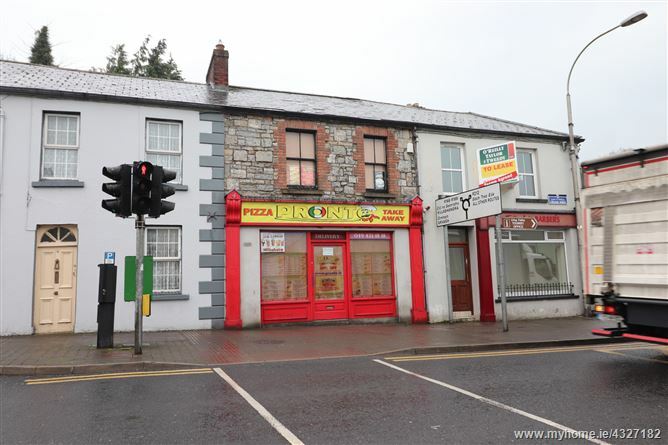 Situated in a Busy Location along College Street in Cavan Town Centre. 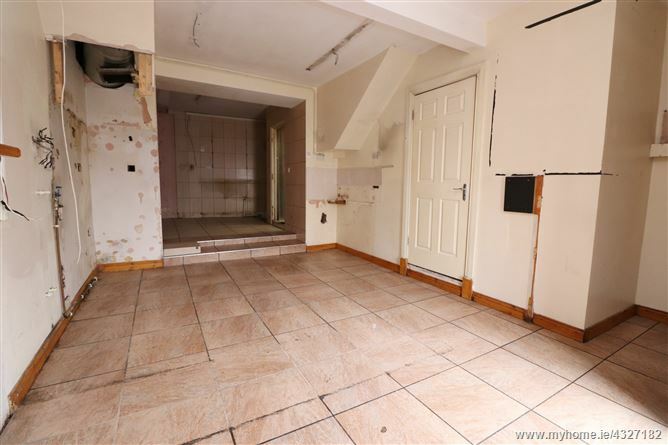 This prominent building was a former take away with 1st floor living accommodation. 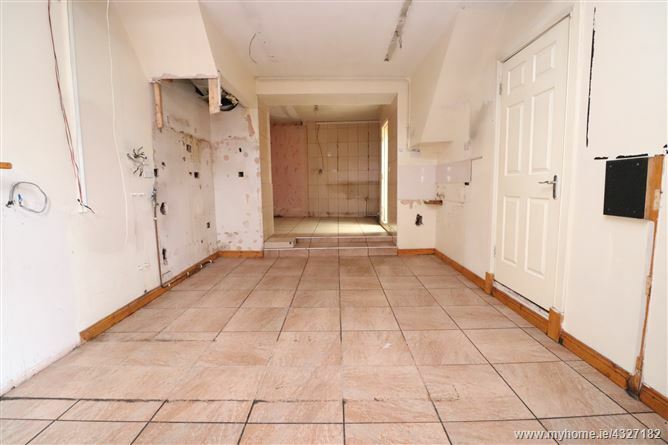 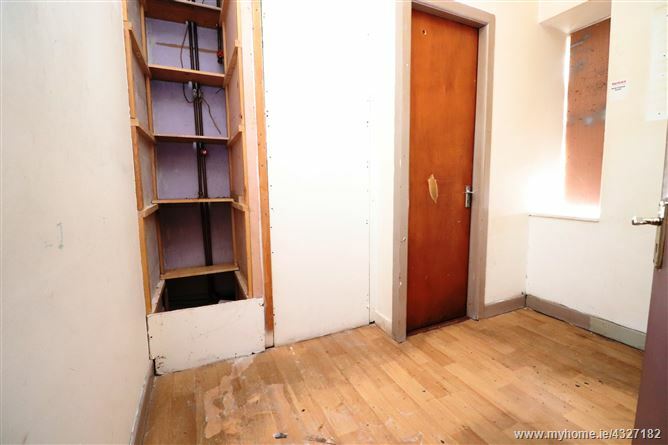 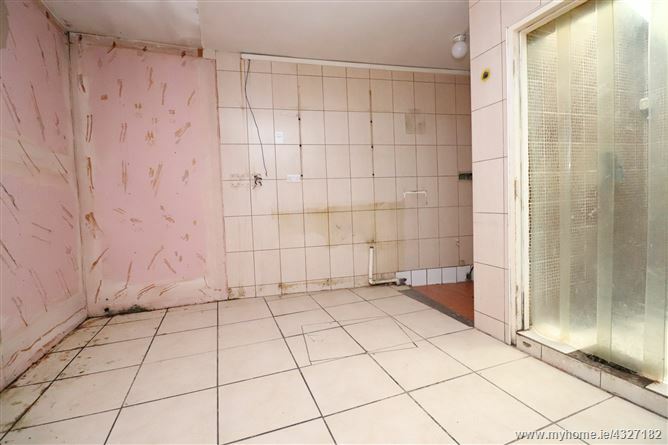 The property is currently vacant but can easily be re-established as another take away or commercial premises and can also be converted into a dwelling house. 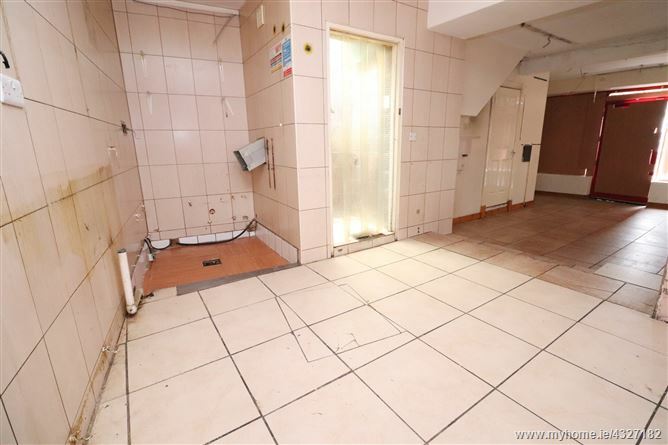 The property retains a busy location along College Street with other adjacent properties also operating as busy retail units. 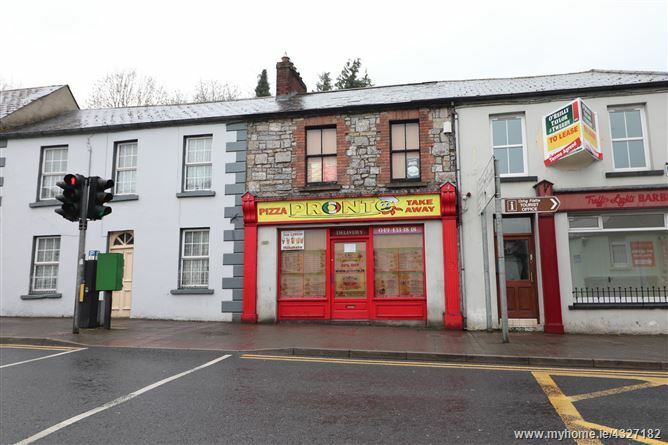 College Street is located in the heart of Cavan town centre with a busy footfall and vehicular passing trade.